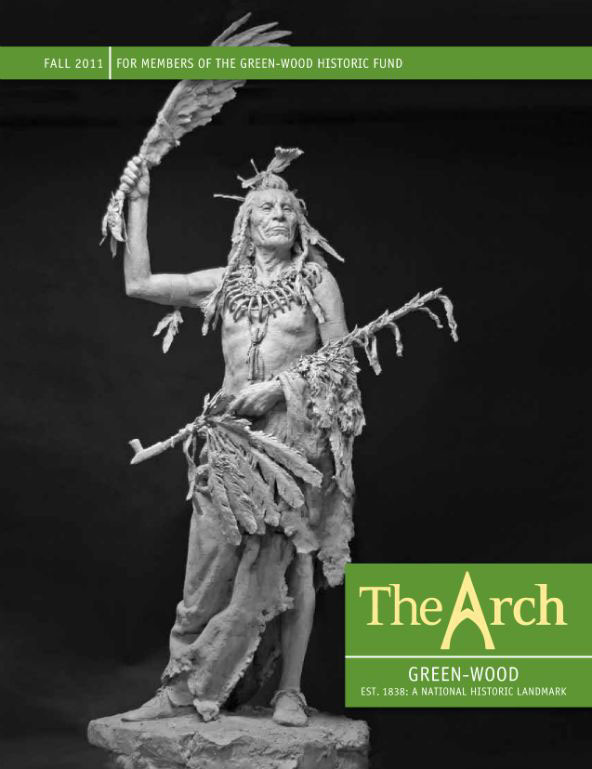 Various print projects from direct mail to apparel to magazine work. 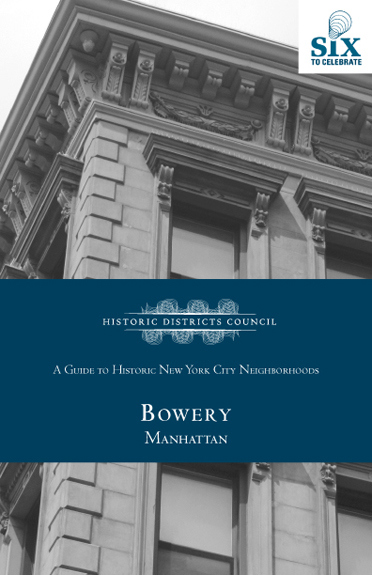 Print design from direct mail to magazines. 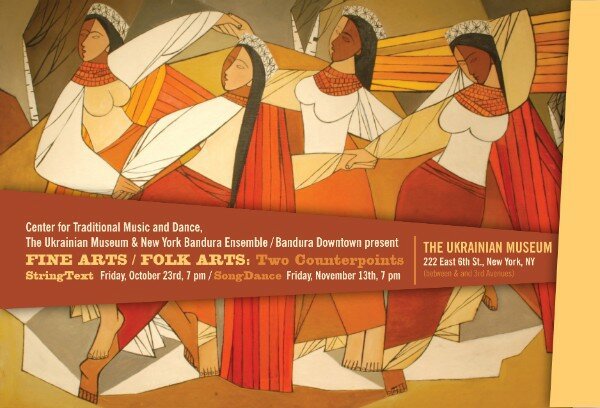 While I pride myself as being an adaptive creative thinker, my true love is print design. 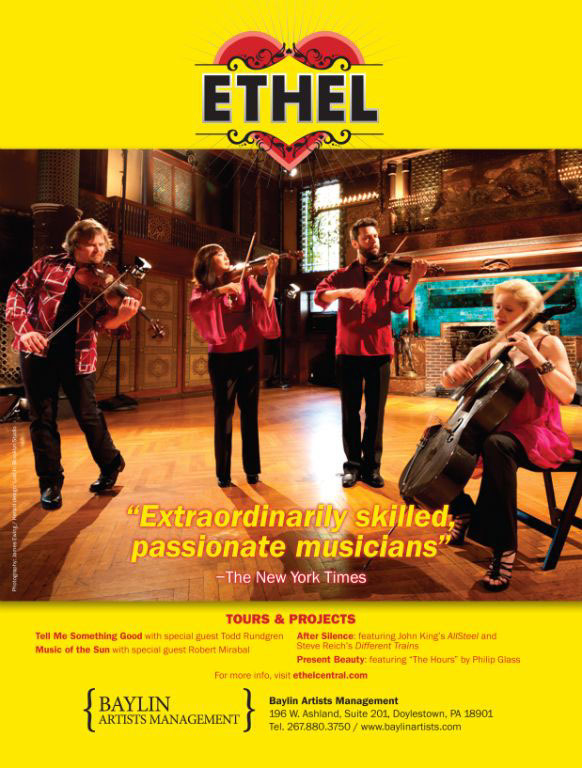 Direct mail, brochures, magazines, apparel, print advertising, program books, packaging...I love it all. 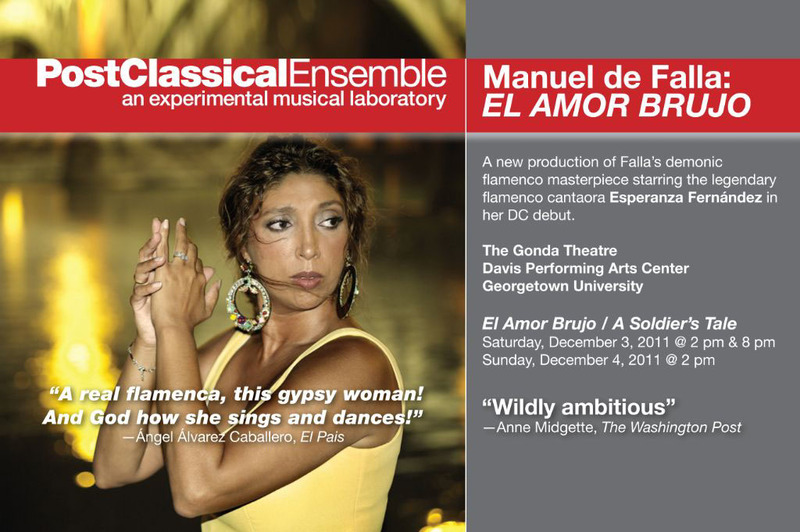 These are some examples of my favorite projects. 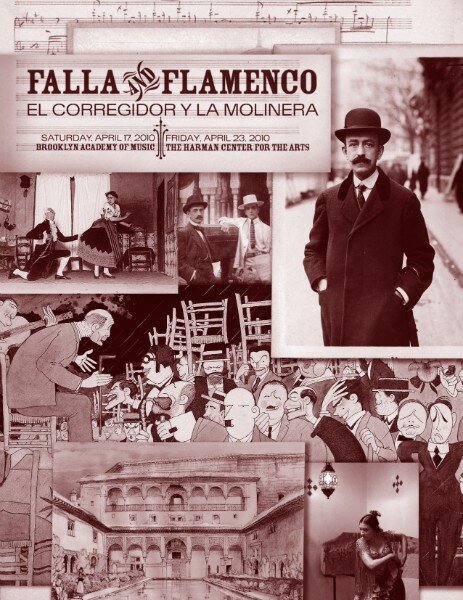 Iber Artists' and PostClassical Ensemble's "Falla and Flamenco" series program book. 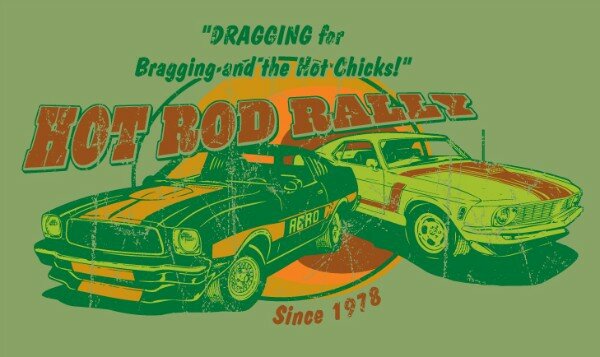 T-shirt imprint design for Aéropostale. 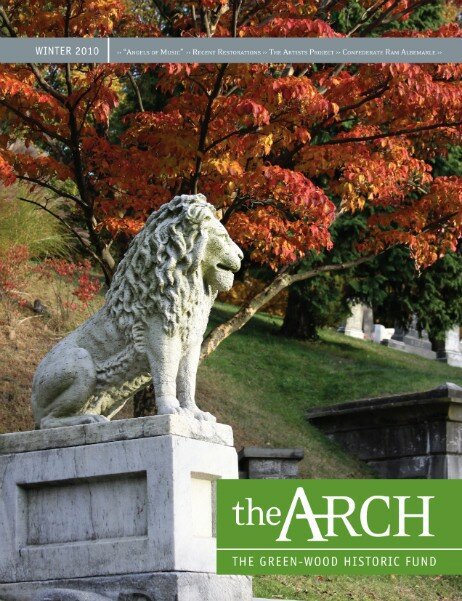 The Green-Wood Cemetery's visitor's brochure (design and photography). 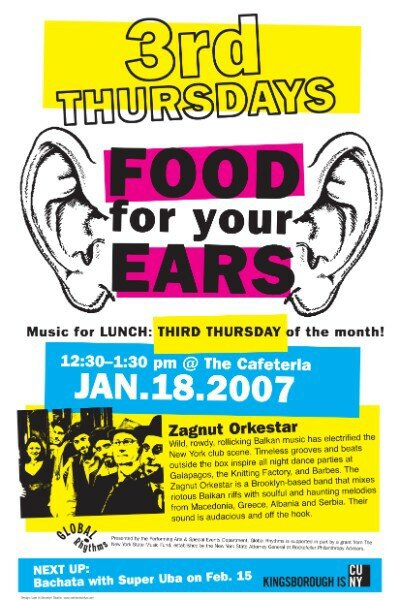 Kingsborogh Community College PAC's "3rd Thursdays" promotional poster series. 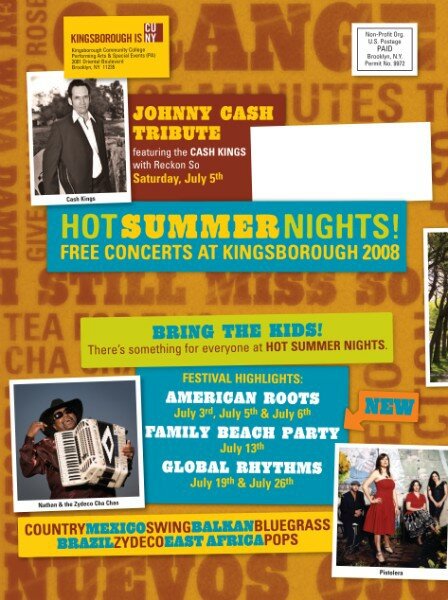 Kingsborough Community College PAC's "Hot Summer Nights" direct mail and promotional materials. 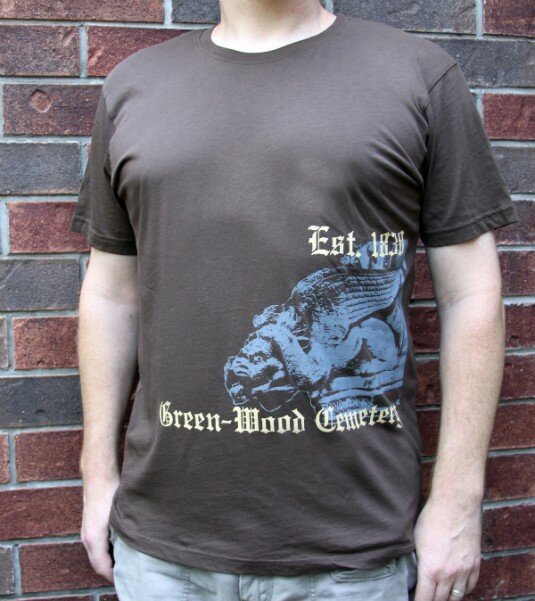 The Green-Wood Historic Fund's "Mathew's gargoyle" t-shirt graphics. 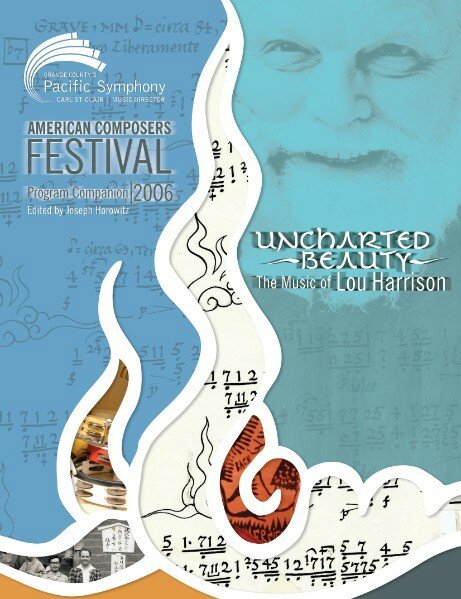 Pacific Symphony's "Uncharted Beauty" series program book. 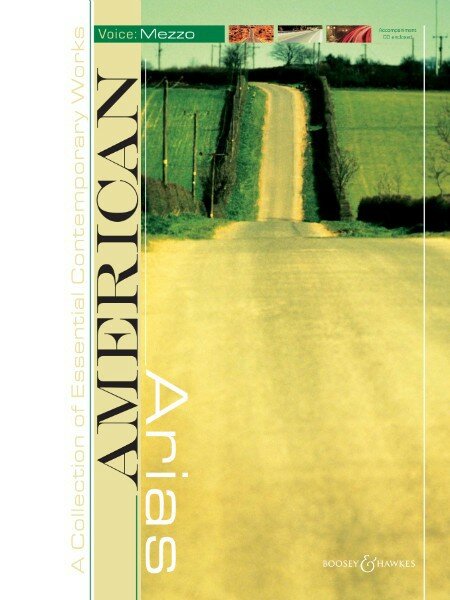 Boosey & Hawkes' "American Arias" book series. 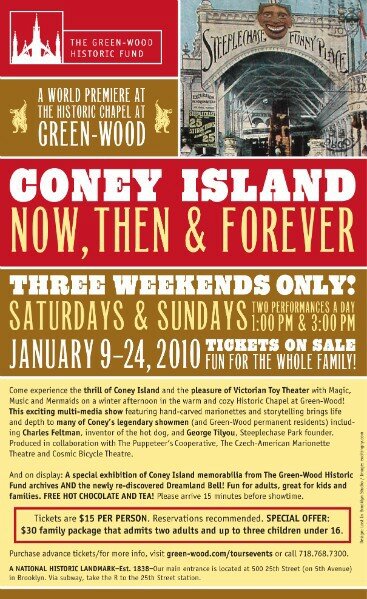 The Green-Wood Historic Fund's "Coney Island: Now, then forever" performance advertisement. 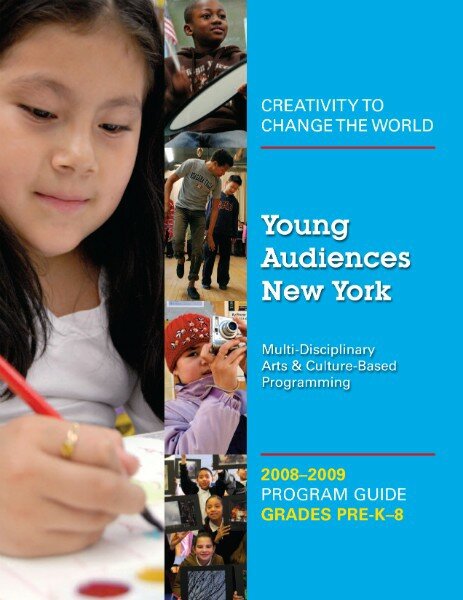 Young Audience NY's yearly Pre-K to 8 program books.